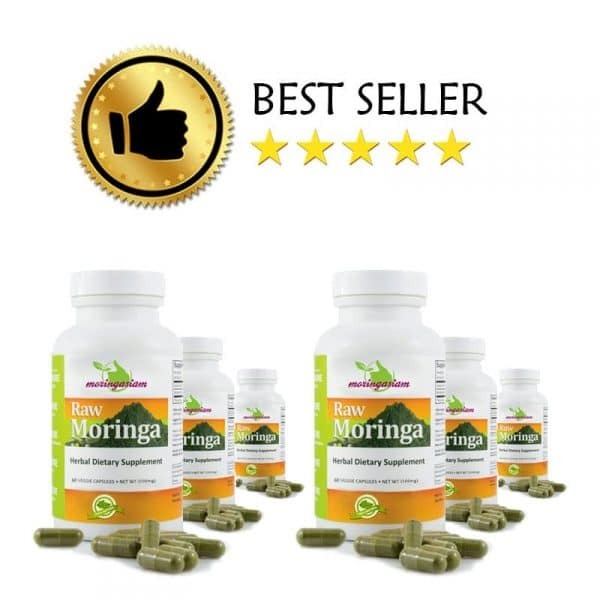 Choose your 1,3 or 6 month treatment and enjoy the benefits of Moringa quickly and easily. 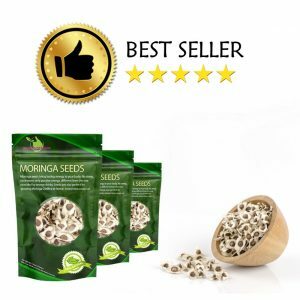 Our treatments guarantee 5 capsules per day for the selected duration, which is the right dosage to get the most out of Moringa benefits. NOTE: Our capsules contain 500mg Moringa and not 200mg as in most shops. 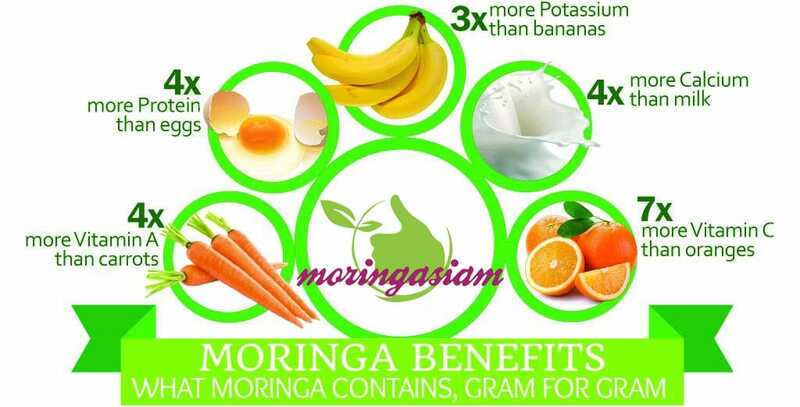 In fact, you pay much less at Moringasiam. In addition, you will get 10,20 and 30% off for 1,3 and 6 months of treatment. 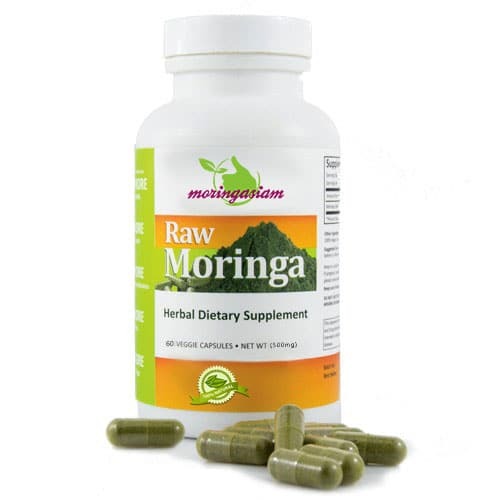 Composition: 100% pure Moringa Oleifera leaves. 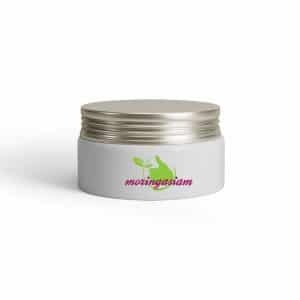 This treatment pack is perfect to revitalize your body. 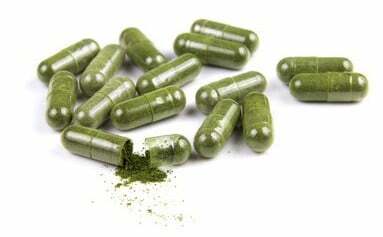 Instructions : how to take capsules ? Take 1 to 2 capsules every morning and every evening. 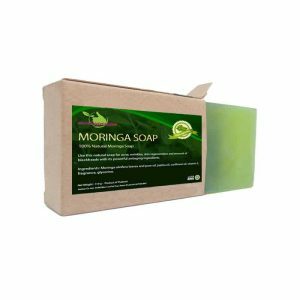 We recommend keeping your Moringa boxes in a cool and dry place, away from sunlight. 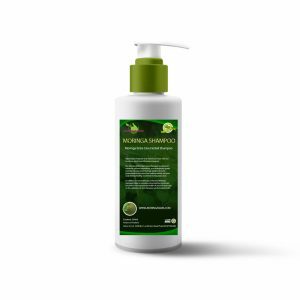 Our moringa range is 100% natural, with no dyes or preservatives. oui mois ma famille sommes content de votre produit. nous allons refaire une cure car mon conjoint trouve qu’il se sent mieux, il est moins fatigué de ma part je n’ai pas trouver de changement.